Tredagain not only makes quality shoes, but they are environmentally aware while they make great footwear. Occasionally, I get the awesome opportunity to review products in exchange for an honest review. 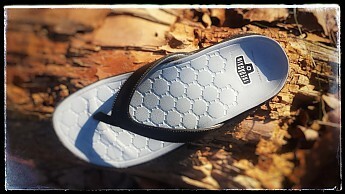 This time, I had the pleasure of testing out a pair of sandals by Tredagain! 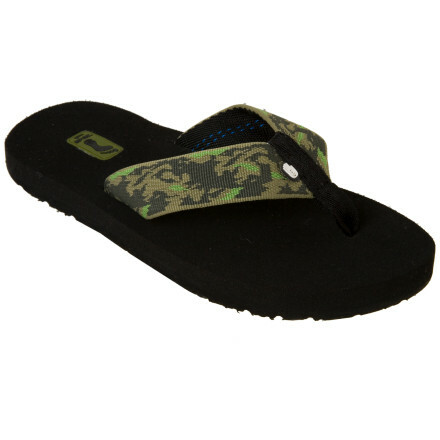 The Tredagain Guadalupe Sandal rocks out on their specialty...recycled rubber from tires. "TREDAGAIN partners with Austin Rubber Company LLC which manufactures a de-vulcanized rubber compound called APX®. 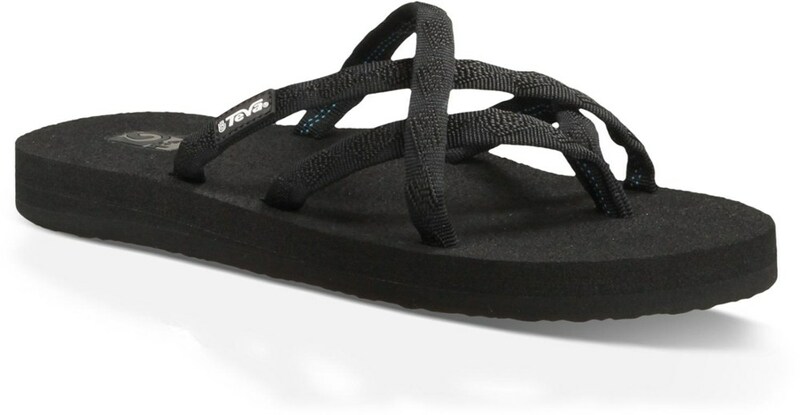 Using an environmentally friendly, patented process, this sustainable solution converts end-of-life tires and other vulcanized scrap rubber into a less expensive substitute for virgin rubber, which can be used in a variety of new products including the outsoles of TREDAGAIN." The soles are solid. Just what you'd expect from a tire. And the sole is imprinted with "tire tread", thus re-enforcing and reminding the consumer about what the shoes are all about. While this isn't the lightest weight shoe I've tried on, it feels as if it will last a long time. It's got substance to it. Not a "dime store" purchase...you'll get some wear out of these. They are very compatible and comfortable with my toe socks! It was colder outside when I tried these out, so I took my toe socks and voila! They were great! They use post-consumer waste to make their packaging. This just gets better and better! The only thing that I was minorly concerned about is that they might take some time to break in without socks. 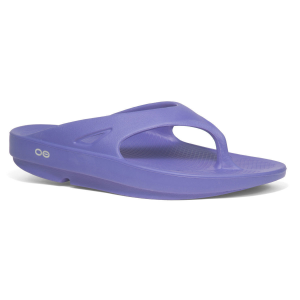 I felt a few rub spots when I tried them on barefoot, but most new sandals rub on your feet in spots you didn't know existed, so I suspect my tootsies just need time to adjust to the new feel of this sandal. I hope you'll update us on how these hold up in the long term, Amy. 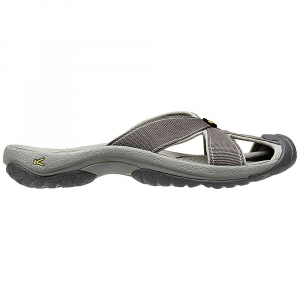 The Tredagain Guadalupe Sandal is not available from the stores we monitor.